Everyone imagines living in their dream home one day, but many settle for homes that fall far short of what their minds have dreamed up. Imagine being able to build the perfect home for you and your family. By working with, TL Erickson Construction Inc. local quality custom home builder, that dream can become a reality. Building a custom home is never out of reach. Our builder can take any design and make it into a reality. We can also refer you to one of our partners, if you have just decided to build your home, but don’t know where to start. Our contractor is here to help you every step of the way because everyone deserves to live in their own personal dream home. When buying a home, it is often difficult to find a home that has been built to the perfect specifications of you and your family. Instead, most people have to settle for a compromising floor plan. However, working with our master builder, Todd Erickson, on a custom home will ensure that home is built exactly the way you want it with the highest level of craftsmanship. We partner with many designers that can help you design your perfect home. Once you have settled on a design you will work with our General Contractor, Todd Erickson, on a one-to-one basis until the project is complete to your satisfaction. We will also make sure that we establish realistic expectations for your project. We have been in the business for so many years and know the process of custom home building and remodeling so well, that we can talk you through what to realistically expect during your project. From budgeting to timelines, we will make sure that you understand the entire process so everyone is on the same page. This level of communication is one of the main reasons why our clients keep coming back. When building a new home, it is difficult to account for everything during the building process. However, working with our master builder you can be sure that he will work with you and your budget. With over 30 years of experience building custom homes, we know exactly what can be expected during the build process. If you decide to change out a finish or feature, we can give you an idea of what the cost difference will be. Then you can then decide if you would like to move forward or find another solution. Either way, you can rest easy knowing that our home builder will communicate with you clearly so there are no surprises once the project is complete. Another benefit of building your own custom home is that you get to choose where its built. From the large open feel of the countryside to the comfort and community of a family neighborhood, the choice is yours. No matter where your new property is our general contractor will be able to build your dream home on it that will exceed your wildest expectations. Upon purchasing a lot, we can refer you to one of the architects that we work closely with to come up with your dream design. Once that is finished we can take that design and turn it into a reality! If you need help finding a realtor to help you find your perfect lot we can refer you to one. They will help you pick a lot that not only will work perfectly for your custom home, but can also help you see the benefits of a specific neighborhood, different school districts, and proximity to different kinds of amenities. Regardless of where you choose to buy you can be sure that our team of skilled contractors can turn your new lot into your dream home. One of the most exciting parts of building your custom home is getting to finally move in. We also know that moving requires a lot of planning and being able to stick to a timeline. From selling your old house and packing up your belongings to moving into your new home we will work hard to make sure that you understand the timelines for the completion of your new home. While there are many moving pieces to building a new home, we will make sure that we relay any time delays and resolve then as quickly as possible. It’s our mission to make sure you are able to move in on time and make sure this process is as smooth as possible for you and your family. Our Custom home builder prides himself on customer satisfaction. By building a custom home, you are sure to get everything you could ever want in your home, from a great layout to the perfect lot. Imagine moving your entire family into a home that fits them perfectly. Having a custom home built is the best way to make this happen. There’s nothing more rewarding in life than finally moving into the perfect home for both you and your family. Fine homebuilding doesn’t have to break the bank. Anyone can hire a local team of skilled contractors to custom build a great home for them. 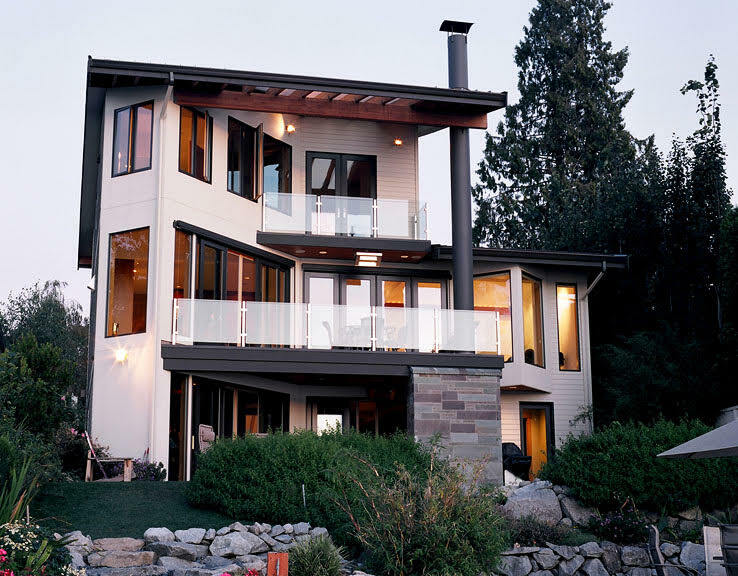 With TL Erickson Construction your dream home is within your reach.